Click on the window style below for more information. 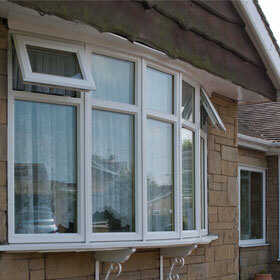 We take great pride in the quality of the windows we supply at Phoenix. 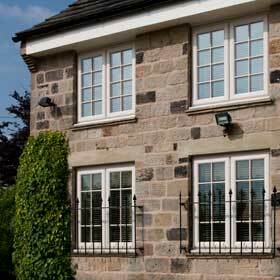 We manufacture and supply a broad range of high quality casement, sliding sash and tilt & turn windows, guaranteed to suit almost every property and need. If your window is suffering from a problem, and you would rather fix it than replace it entirely, Phoenix can help. On top of our extensive product range, we also offer a wide variety of glazing services including: double, triple and secondary glazing, replacement glazing and window repairs. All of the windows we manufacture and supply are ‘A rated’ for energy efficiency. This means that they have passed a rigorous set of tests to prove that they have excellent energy saving properties. Our products can help to reduce the energy consumption of your home and help you to make notable reductions on the cost of your energy bills. 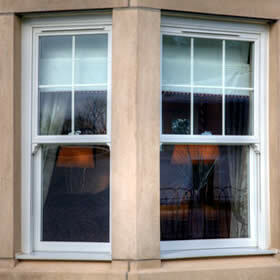 For more information about any of our windows, call us on 024 7635 0330 or enquire online here.